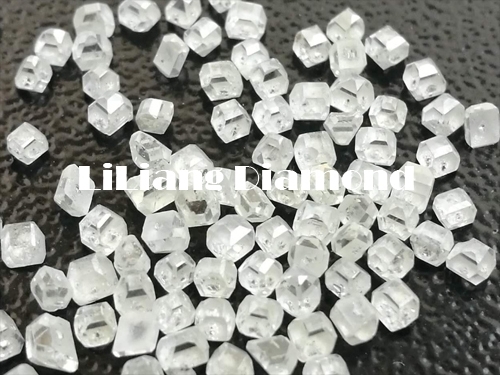 Loose Diamond from China Factory. 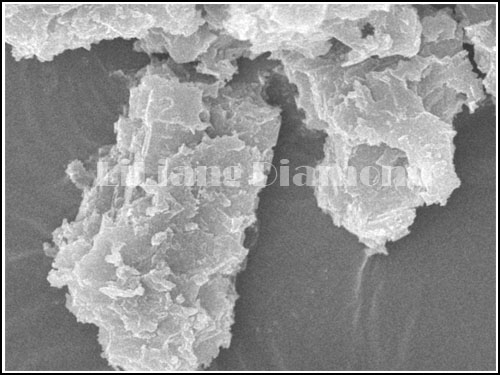 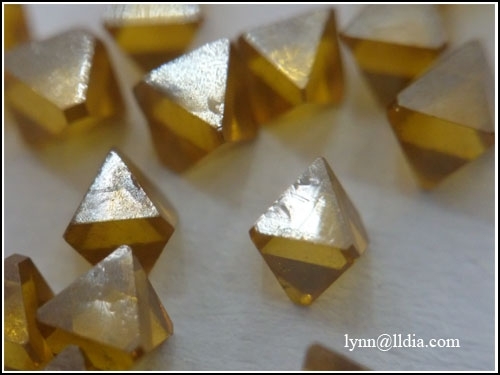 Octahedron Sharp Point Diamond Manufacturer. 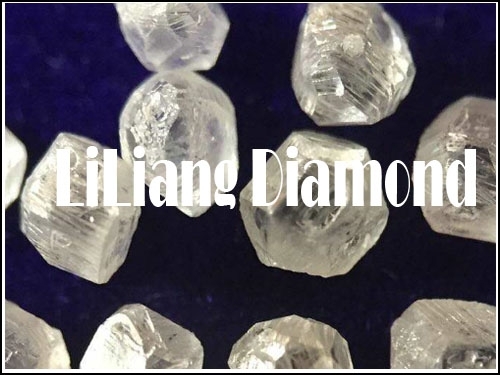 High Purity Synthetic White Rough Diamond. 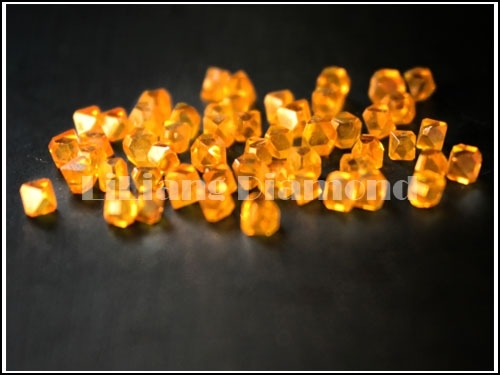 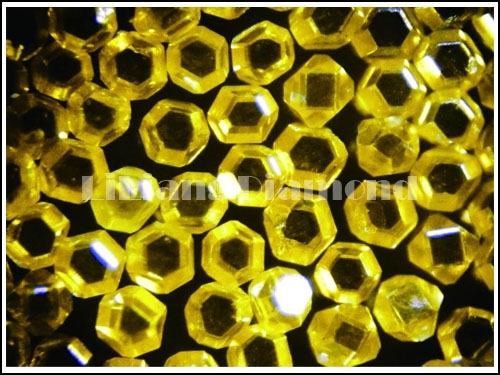 Yellow Color Single Crystal Diamond.